Serious about tackling all aspects of your communication activity? 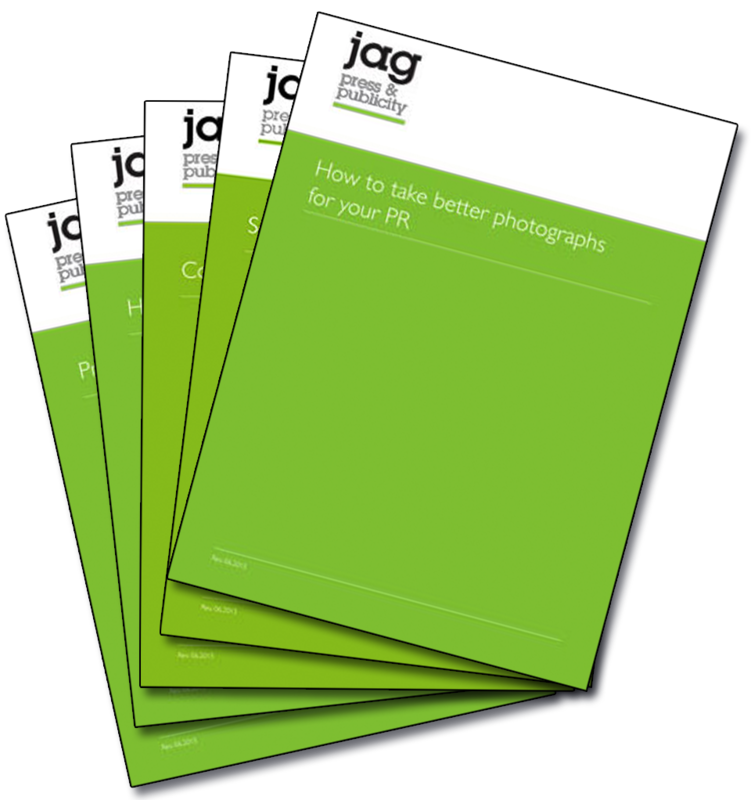 The full DIY PR package provides you with everything you need to get you focused on your strategic thinking: communication and social media strategy guides and templates, step-by-step guide to writing a press release (and a bespoke media contact list), advice on how to pitch your story and how to take better photographs to support your PR. The one hour consultation can be split into shorter sessions if this is more suited to your needs.